This is an oldie but a goody. This is a perfect eye for that date night, hubba-hubba. 1. 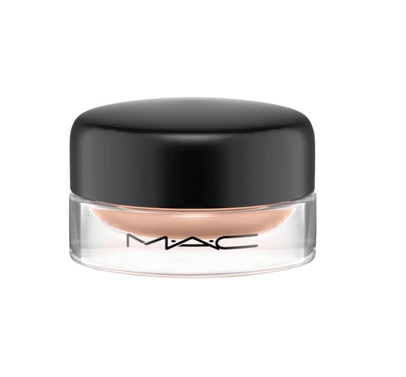 Starting with a fresh eyelid, apply MAC Painterly Paint Pot with your finger as a primer. 2. 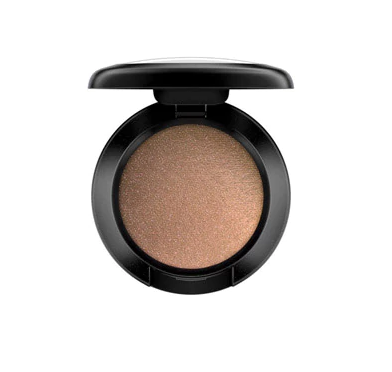 Using a small blending brush, apply MAC Folie Eyeshadow to entire crease. 3. 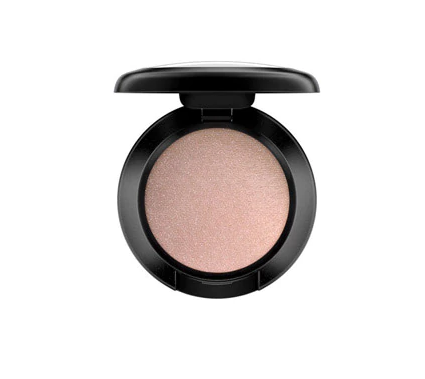 Using a medium flat brush, pat on MAC Naked Lunch Eyeshadow to inner-lower lid. 4. Using that same brush, pat on MAC Cranberry Eyeshadow to center-lower lid. 5. Using that same brush, pat on MAC Bronze Eyeshadow to outer-lower lid. 6. Using that same brush, apply MAC Cranberry Eyeshadow to under-eye lash line. 7. Using a fluffy blending brush, buff and blend all around the outside of the shadow application. 8. 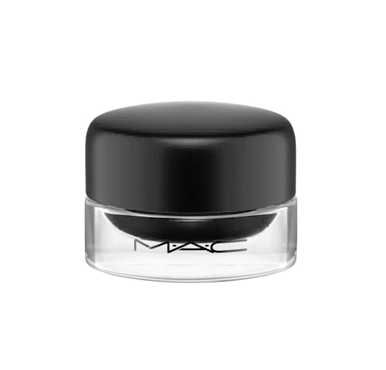 Using an angled eyeliner brush, apply MAC Blacktrack Fluidline around eye. 9. Using a medium flat brush, pat on MAC Vanilla Eyeshadow below arch of brow. By purchasing from some of the links on our site, at no additional cost to you, we may receive an affiliate commission. 50% of profits will be given to the cause. We only ever recommend products we love and use ourselves. Thank you for your support.